Incentives - Motivation, animation and entertainment. motivational programme for you. 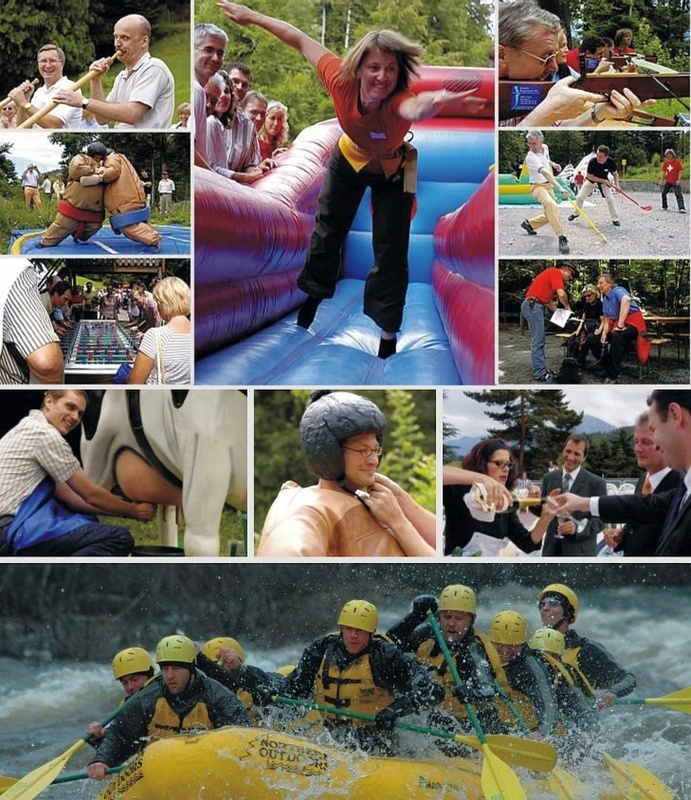 Fun, entertainment, team building. All in one, in time and whenever you need it. We are your entertainment partner for life. With high quality incentives services, we make your time worth it! Don’t look for another one. We are here only for you. Enjoy!